!!! --- Important --- !!! 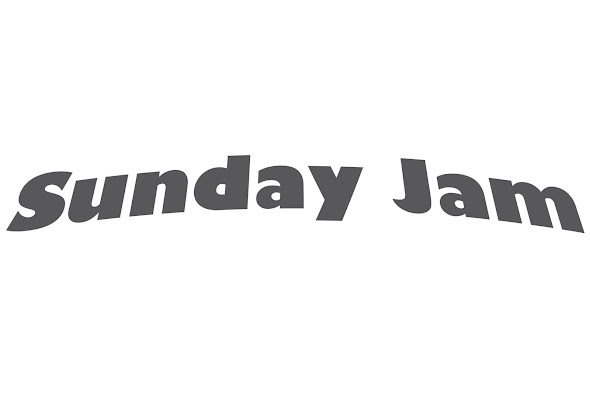 Dear Sunday Jam Lovers !The next planed Jam Session (8th of July) will NOT be taking place! We repeat: the session in July will not take place !! WE WISH YOU ALL A TREMENDOUSLY HAPPY VACATION TIME ! !